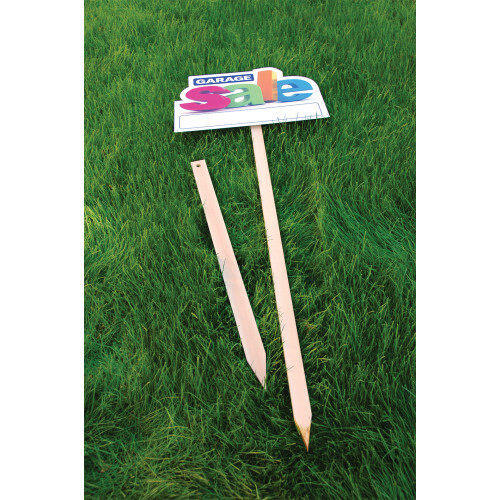 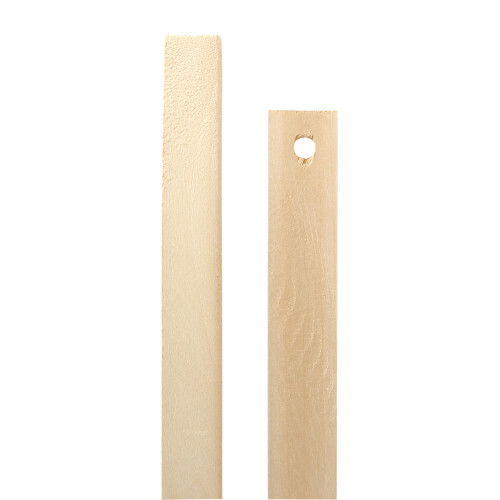 Durable and traditional, this sturdy wood stake is perfect for signs. 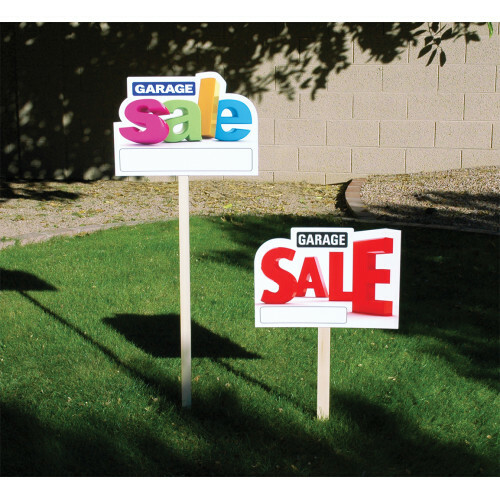 An adhesive strip on one side makes adhering signs a breeze. 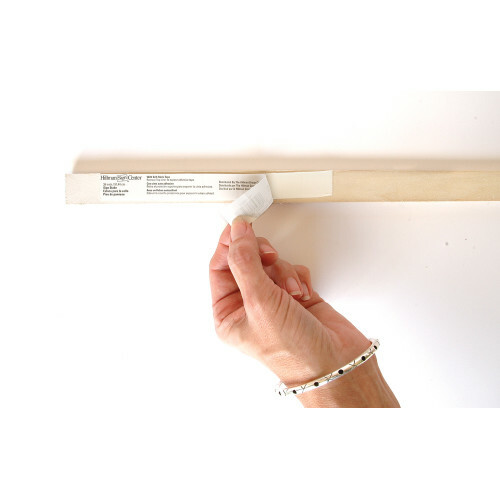 Just peel off the protective backing and stick the sign to the adhesive area. 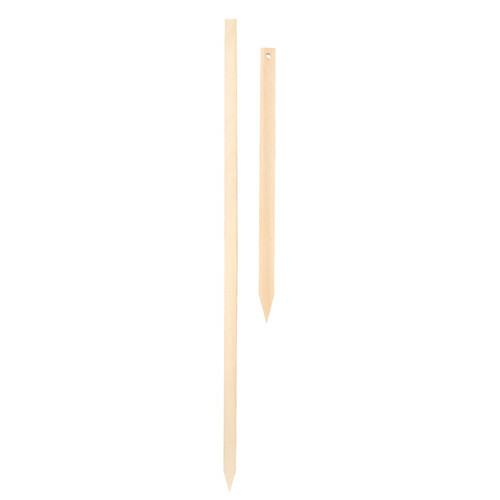 This stake is versitile and simple to use.